People who use vitamin and mineral supplements to keep their heart in tiptop shape probably aren’t getting much out of it, suggests a new review published in the Journal of the American College of Cardiology. The study found that most popular supplements, such as vitamin C and calcium, seemed to provide no benefits in preventing cardiovascular disease or early death. Some even appeared to slightly raise the risk of death. Researchers analyzed more than 150 randomized clinical trials published from 2012 to 2017. In total, they looked at trials of 15 vitamin and mineral supplements, including multivitamins. 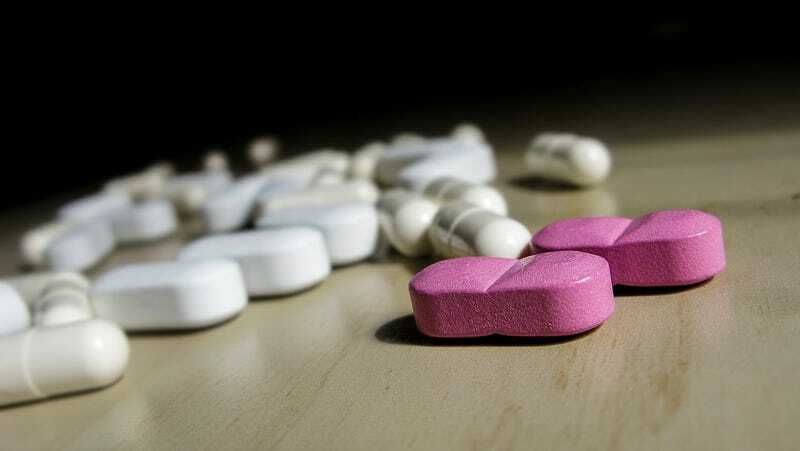 The four most commonly used supplements in the US—vitamins C and D, calcium, and multivitamins in general—were found to have no significant effects on any cardiovascular health outcomes, or on the chances of dying prematurely. Across 43 studies, for instance, there were 2,908 deaths among 18,719 people who took vitamin D, compared to 2,968 deaths among 18,831 people in control groups. Jenkins and his team also found there was a very small but noticeable risk of early death from trials of vitamin B3, or niacin, as well as combined supplements containing two or more antioxidants such as Vitamin A, E, β-carotene, selenium, and zinc. This isn’t the first review to find that most supplements do nothing to help heart health. The U.S. Preventive Services Task Force (USPSTF), a government-appointed but independently staffed panel of experts that guide nationwide screening and preventive care practices, came to a similar conclusion in 2014. But their takeaway wasn’t entirely the same as this new study’s. Back then, the USPSTF found that taking vitamin B9, or folic acid, supplements didn’t prevent cardiovascular problems. But their conclusion was based on a single study. Looking at other trials, including new research published since 2014, the current review found that taking folic acid supplements was associated with a lower risk of stroke and cardiovascular disease, as was taking supplements that had folic acid in combination with B6 and B1. Jenkins and his team say there’s still more research that needs to be done in studying folic acid’s possible benefits. Even if it does help the heart, it might not be worth taking in supplement form for people in the US, since many products here are already fortified with it. The single new study after the USPSTF review that found a heart-boosting effect was conducted in China, where most products aren’t fortified with folic acid. And taking it as a supplement might not be entirely risk free, because some research has suggested folic acid could raise the risk of certain cancers. It’s estimated that around 50 percent of Americans regularly take at least one vitamin supplement, and around 30 percent take a multivitamin. And while most of these products aren’t doing any damage, the researchers think their findings offer a clear lesson on priorities.